More and more, businesses are turning toward apartment-style hotels to meet their business needs while traveling. This growing trend allows executives to have a wider range of amenities than they would in a traditional hotel, making their stay more comfortable, convenient and budget friendly. BlueOrange Travel, a New York City-based travel agent, specializes in finding the perfect home away from home for luxury business travelers. Apartment-style hotels, also called serviced apartments, offer some of the same amenities that traditional hotels offer. Rooms can be booked for short visits or extended stays, making them convenient for all lengths of business trips. Additionally, housekeeping, Wi-Fi, business centers and more are often included with your stay. But more than hotel-style perks, serviced apartments offer many things that traditional hotels can’t. You will be able to spread out in rooms that are often three or four times the size of a typical hotel room. This space includes living space, an ample work area, full kitchens and more. Additional perks, like DVD players, music systems, Wi-Fi and private telephone lines, make each room truly feel like home. And each detail makes business travel less of a headache. Save time and money with apartment-style hotels. Most of these accommodations include fully equipped kitchens with accessories like a stove, oven, dishwasher, refrigerator and more. 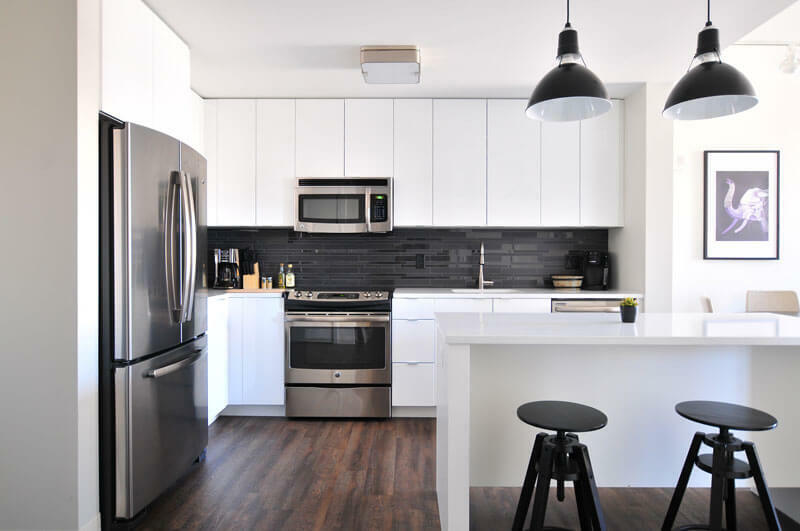 Kitchens make it easy for travelers to avoid eating out for every meal and simplifies food plans for people with allergies or dietary restrictions. This style of room also often includes a washer and dryer for clothes, making longer stays more practical and efficient while decreasing the need and cost of a laundry service or dry cleaner. Additionally, apartment-style accommodations mean that casual meetings can be held in this space, saving money on renting additional meeting space or separate boardrooms. The convenience that comes from having extra space can be invaluable, especially on a long business trip, making serviced apartments more cost effective than a luxury hotel over long term stays. By combining the security of a hotel and the privacy of a home, serviced apartments can give you the peace of mind that you feel in your own home. With 24-hour security, traveling in an unknown city doesn’t have to feel daunting. If you have to travel with extra gear or technology for an extended stay, then you can rest assured knowing your possessions are secure. The extra space also means that your room and the work you do there can be private. In a traditional hotel, you might have to sit in the lobby or common area to use high-speed Wi-Fi or to have enough space to get your work done, but an apartment-style hotel can feel more like home with plenty of space to be efficient without extra distractions or people. Let BlueOrange Travel help you plan your next business trip and take advantage of the benefits of an apartment-style hotel. 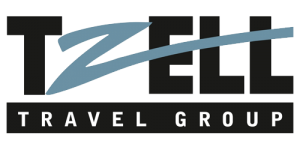 Contact us today to discover how we can best serve you and your travel needs.